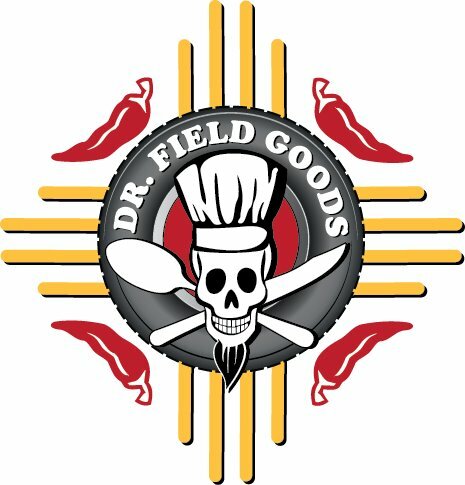 Dr. Field Goods Kitchen has all the things you love about great New Mexican food, but with a fusion twist. 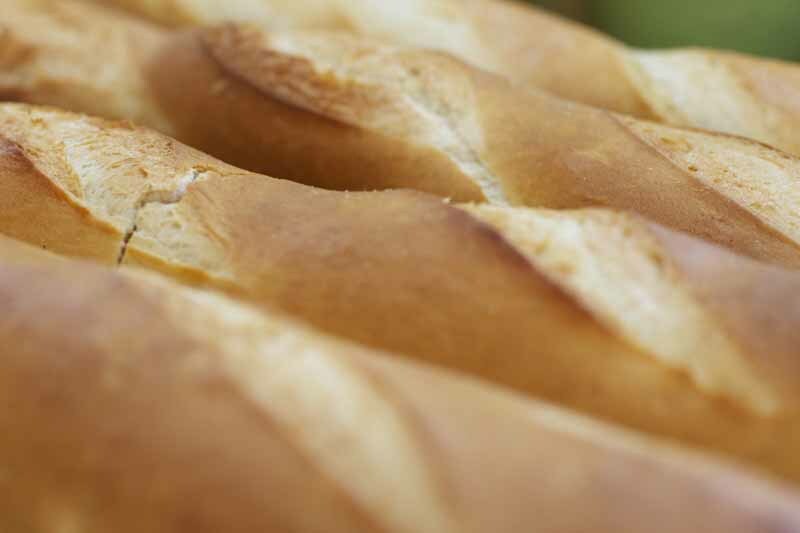 Take a break from the long waits, over crowding, and no parking spot having plaza and enjoy a local farm to table meal at Dr. Field Goods Kitchen. 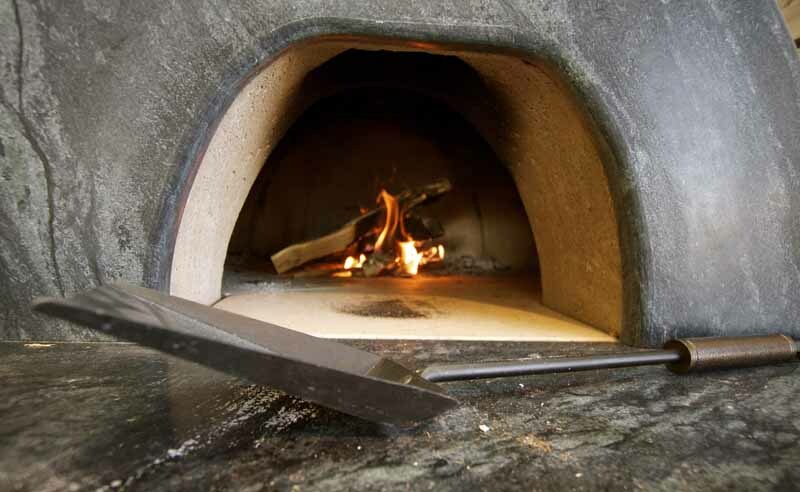 The menu offers a wide variety of options from their famous green chile rubbed pulled pork sandwich to their wood fired pizza—vegetarians’ welcome. Burger lovers will relish in their chance to win bragging rights with Dr. Field Goods Burger Challenge: one hour to demolish 4.5lbs of farm fresh double-layered beef. Dr. Field Goods is located at 2860 Cerrillos Road, Suite A1. Local food, local beer, and good vibes.